The 10 Best Places for Mac and Cheese in Rhode Island! 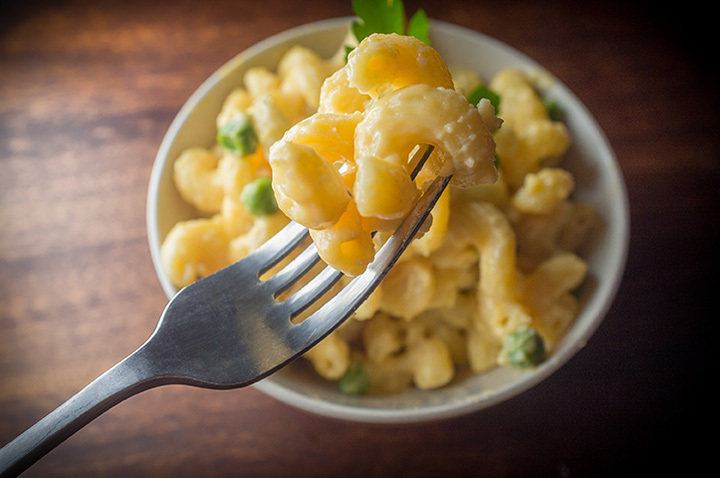 Creamy, cheesy, and oh so full of carbs—there are few things in this world better than a bowl of delicious mac and cheese. Stop in to one of these 10 great Rhode Island restaurants to sample your own! Located just east of the Providence River along Weybosset Street is this delectable restaurant specializing in all things grilled cheese. Try the wildcat—which includes barbecue pulled pork, pickles and cheddar—or the Farmstand—replete with avocado, tomatoes, cucumbers, onions and Muenster in your mac and cheese. Don’t underestimate this dive bar’s food game. In addition to delicious options like poutine or chicken and biscuits, their specialty is the mac and cheese with bacon—it’s delicious and greasy in all of the good ways. Despite the fact that UMelt is a grilled cheese place, not a mac and cheese place, it makes it on our list for one reason—the “White Trash” grilled cheese. For those who haven’t been there, that’s a grilled cheese stuffed with mac and cheese and pulled pork. No, we’re not kidding. The Shanty is known for its TV dinners, which offer an elegant take on a more classic favorite. Make sure when you’re there to get the smoked mac and cheese, topped with bread crumbs and made to taste like bacon! It’s buttery and perfectly delicious. Bucktown is Southern Comfort food with a modern flair. You’ll want to get the chicken dinner, but don’t skim on the mac and cheese—hot and gooey, not too salty, and seasoned perfectly. This restaurant positions itself somewhere between a bar and fine dining. If you’re going for appetizers, make sure to sample the mac and cheese, which as a flavorful and rich option, goes well as a side to tacos or wings. Mac and Cheese at Brick Alley Pub comes served up in a variety of ways. Try their lobster mac and cheese, which comes with plenty of lobster, making it worth the price. If you’re not a seafood person, try the mac and cheese chorizo hot dog, which comes slightly spicy. This mac and cheese almost goes overboard on cheesiness levels, if that’s even possible. Still, you’ll love the rich and decadent flavor offered up at this laidback, cozy restaurant. You probably wouldn’t think of an oyster bar as the place to go for mac and cheese. But let us assure you—their lobster mac and cheese is worth it!